Finding the perfect white dress is a sartorial obsession of mine that prevails over my dress wardrobe. Of course there you can't have just 'one' perfect white dress, there's a soulmate for every occasion. 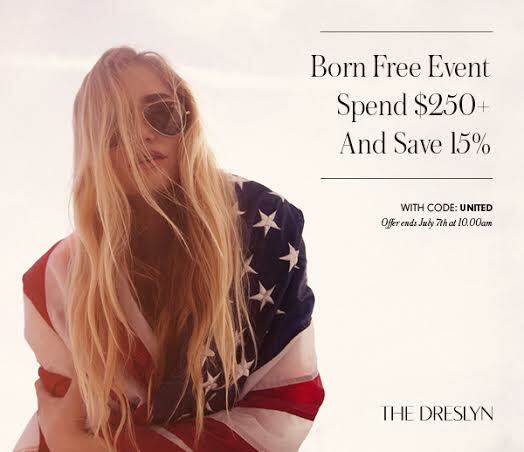 Whenever I'm on the hunt, I always turn to The Dreslyn for their highly curated collection of clean chic clothes that satisfy my minimalist craving. they're offering 15% orders over $250 with code UNITED.